Heavy Equipment Mechanician, Secours Mécanique industrielle inc.
By using our bank of highly qualified employees, we can offer you heavy machinery (heavy equipment) mechanicians. 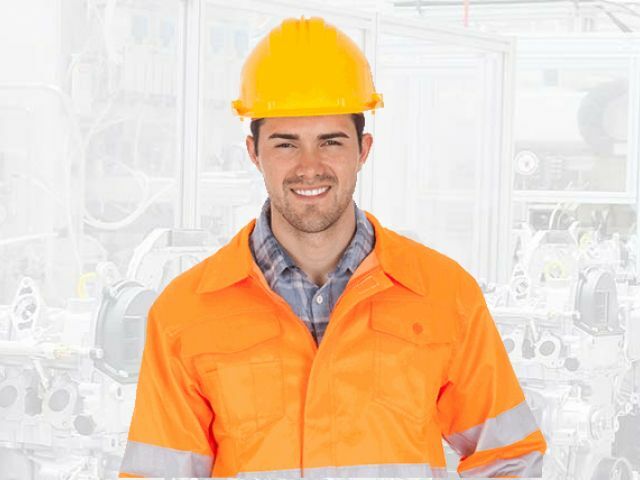 At Secours Mécanique Industrielle, we guarantee that our heavy machinery mechanicians detain all the necessary certifications and work efficiently and safely. The main functions of a heavy equipment mechanician are to verify, repair, adjust and maintain all mobile equipment used in construction, natural resources exploitation (forests, mining, etc. ), transportation, agriculture or other similar work. - check the various systems and components of this equipment, such as hydraulic clutches and hydraulic brakes, manual transmissions, diesel engine injection systems, etc. - ensure regular maintenance, including cleaning and lubrication, of the heavy machinery and of various accessories and components of any heavy equipment.